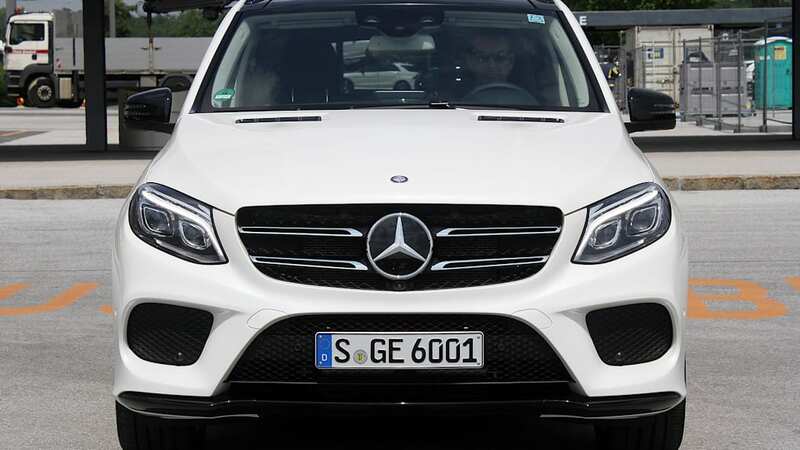 Autoblog rating for the Mercedes-Benz GLE-Class is not available. Please check back later. The name has changed, but the song remains, well, mostly the same. 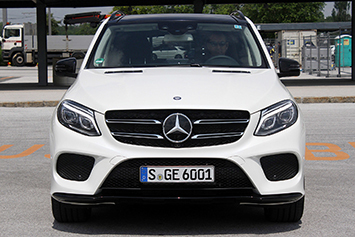 The updated 2016 Mercedes-Benz GLE-Class (née M-Class) is all about refinement and a new attitude. Further up the range things have gone all Daft Punk – harder, better, faster, stronger. 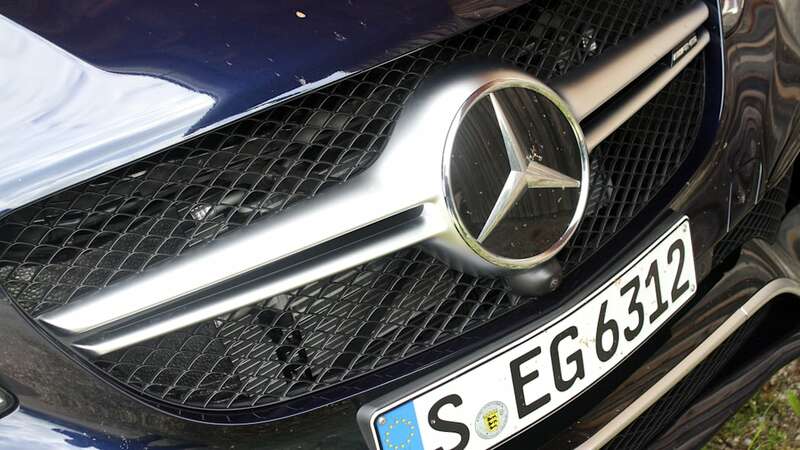 Merc's bread-and-butter SUV was last revamped in 2012, and this redesign essentially grafts the company's new corporate face and tail onto the vehicle formerly known as ML. 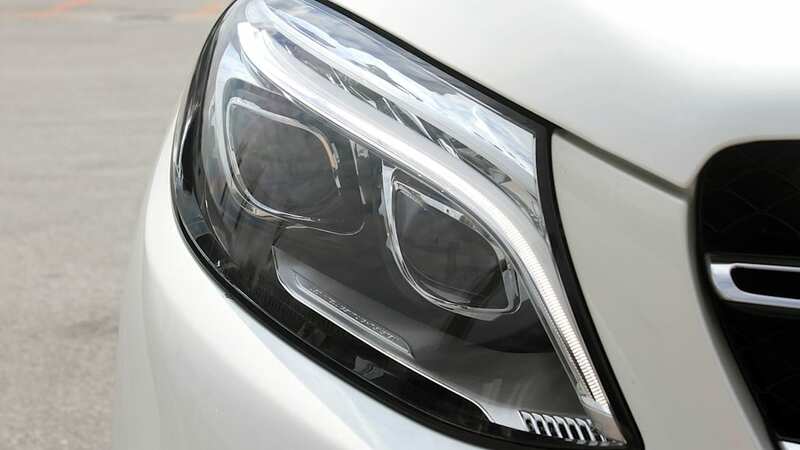 A two-bar grille runs the expanse between stretched headlights. Above them sits a more sculpted hood with dual power lines. 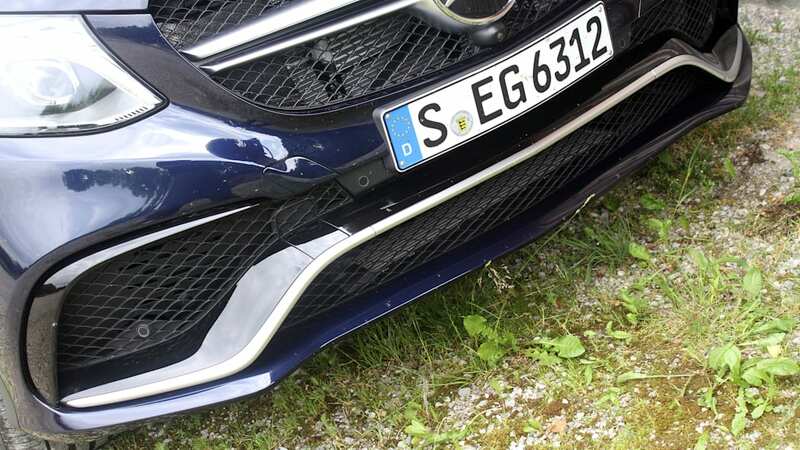 Below all that is a bumper with three large intakes, similar to Mercedes' sedans. 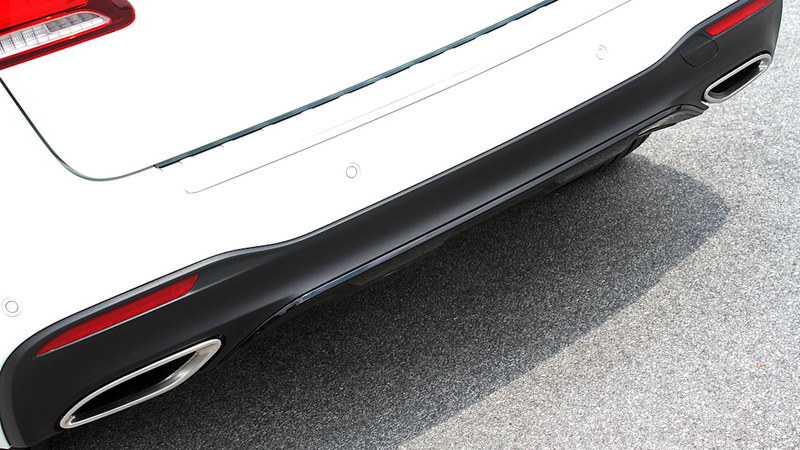 The sides are untouched, but in back you'll find a new LED taillight design and trapezoidal tailpipe finishers. 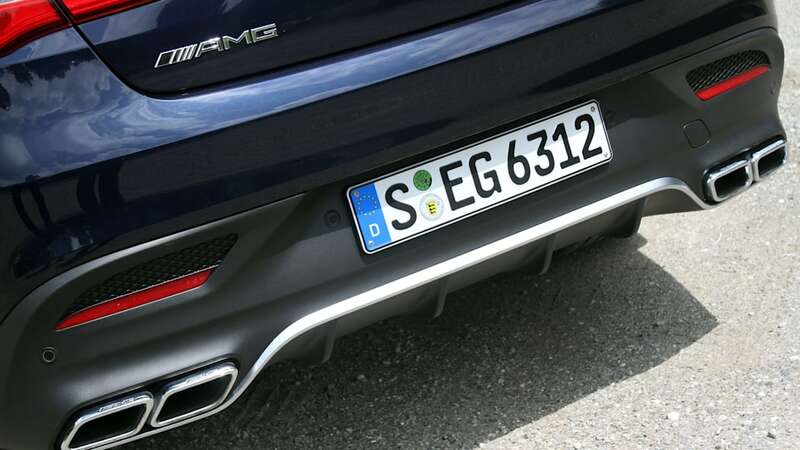 On the AMG Line trim pictured here, the elements rendered in chrome on the base model – like the central guard in front and diffuser panel in back – are done in black. 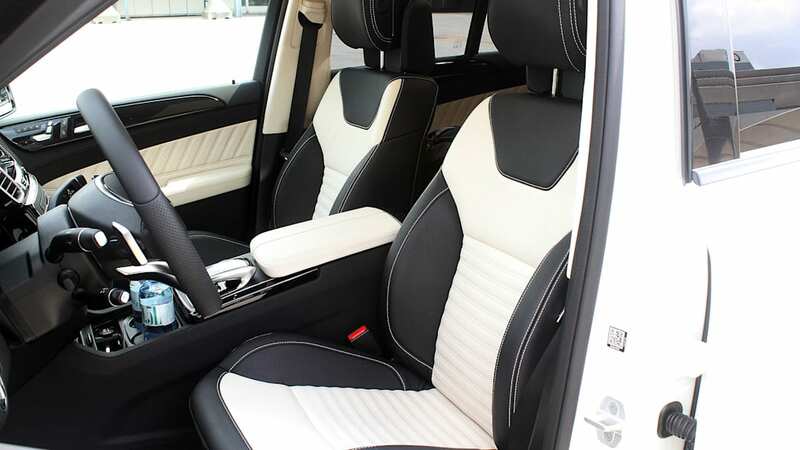 The interior changes start with the driver staring at a new three-spoke steering wheel front-and-center, and a larger, eight-inch infotainment display on the right. 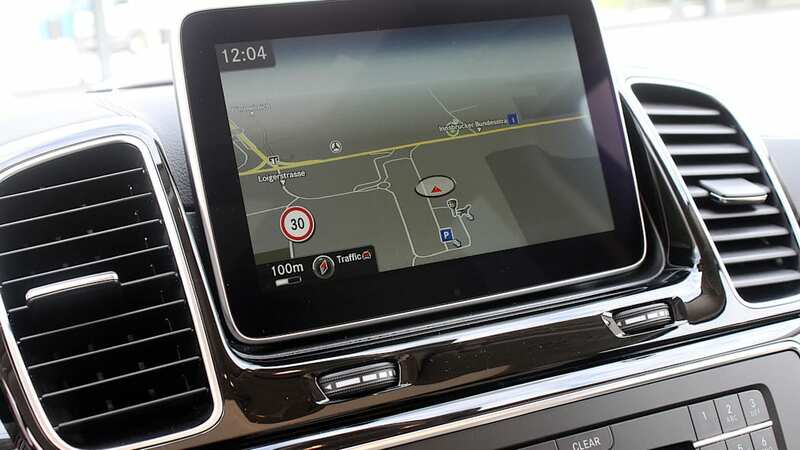 That screen stands proud of the instrument panel, with two vents flanking it to remind you this isn't a clean redesign. Compare that to the freestanding tablet look, like on the C-Class, and you'll get what we're talking about. 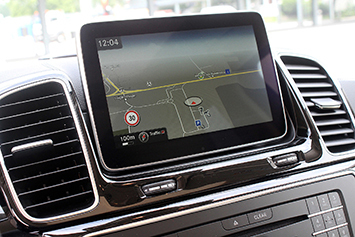 Below the big screen are the infotainment and HVAC controls that we've been looking at since 2012. The center stack newness ends there. Below the big screen are the infotainment and HVAC controls that we've been looking at since 2012. 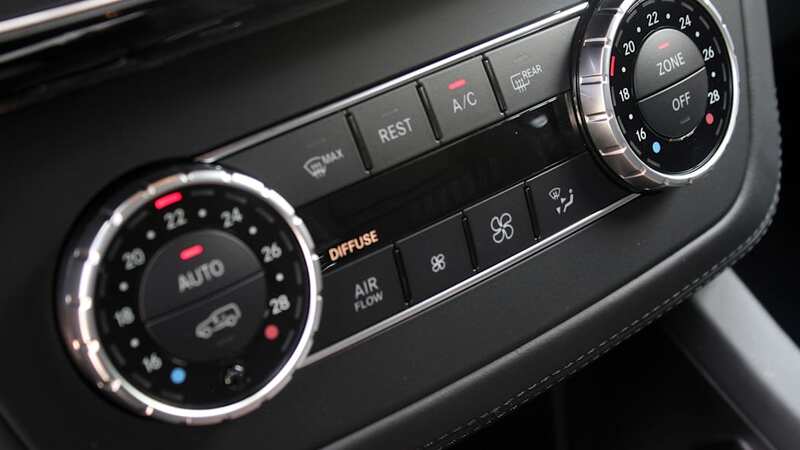 They feel really old now – perhaps because these same dials and buttons were in the E-Class sedan in mid-2009. 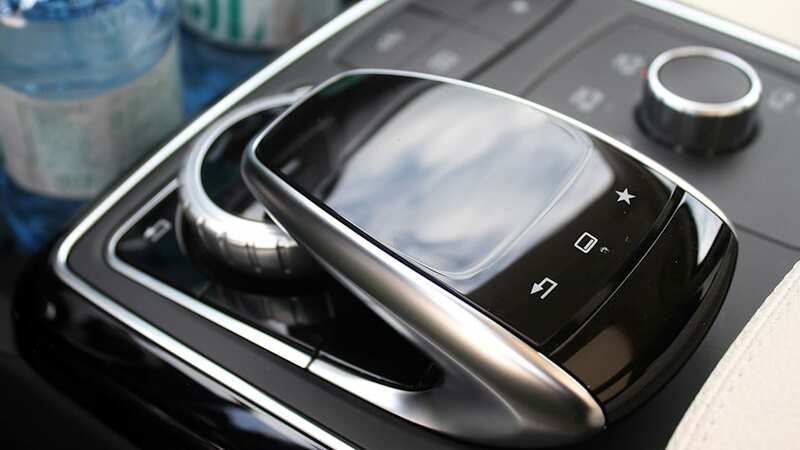 The controls on the console, however, are overhauled, with the glossy, swoosh-shaped COMAND controller taking up residence next to the driver's arm. 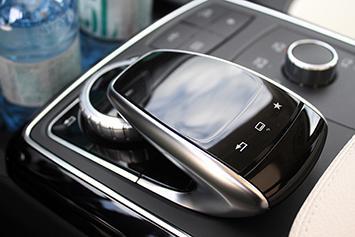 Beside that are a few buttons controlling functions like ride height and hill descent control, as well as the new Dynamic Select knob. 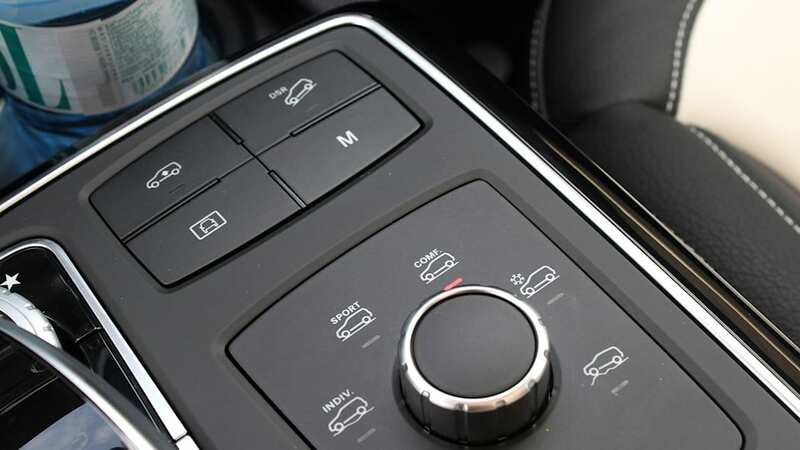 This dial controls up to six driving modes. 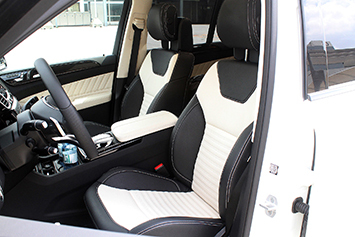 There's Comfort, Sport, Slippery, Off-Road Light, and Individual. Buyers who opt for the Off-Road Package will get a sixth mode, Off-Road+. 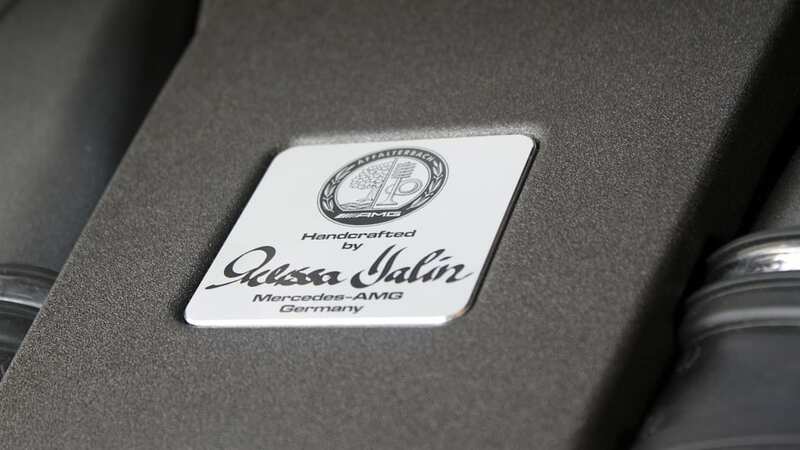 Mercedes expects only 10 percent of GLE customers will want that capability. 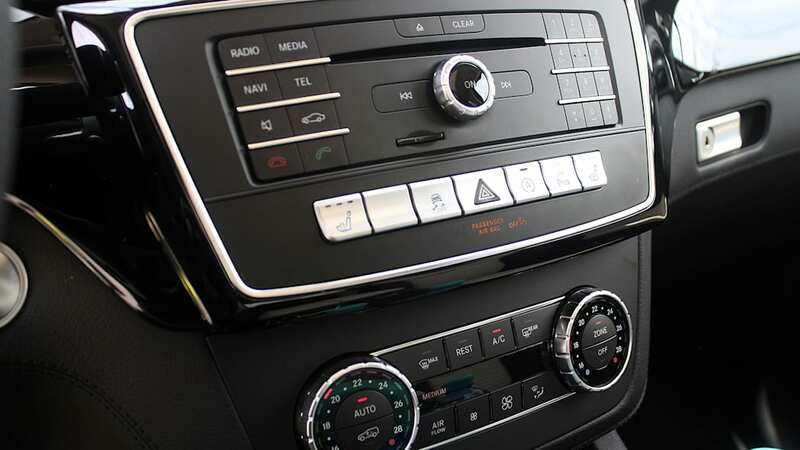 Every GLE comes with the basic five-setting Dynamic Select knob, no matter which of the five engines are under the hood. Here's where things get tricky, so we'll list the details for the sake of clarity. 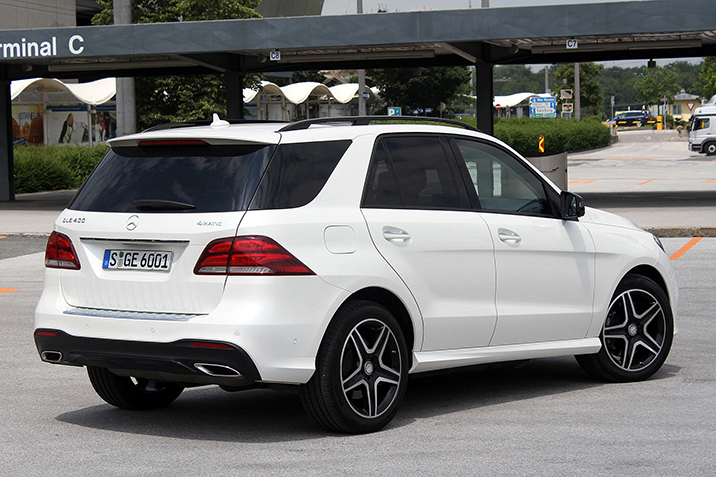 GLE300d – 2.1-liter, turbodiesel four-cylinder with 201 horsepower and 369 pound-feet of torque. 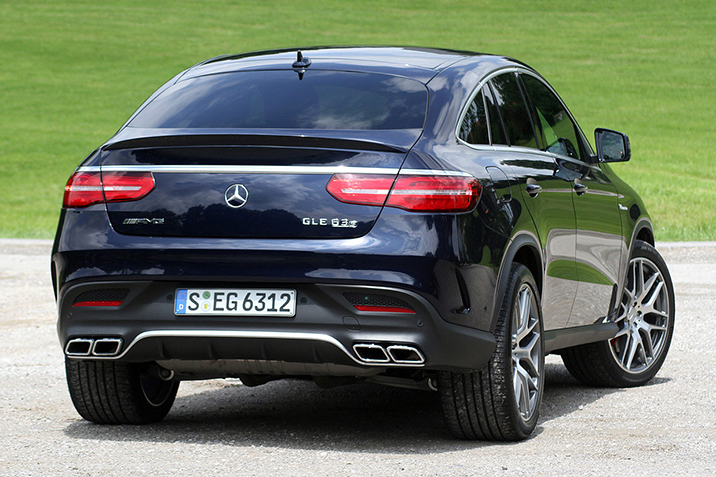 GLE350 – 3.5-liter V6 with 302 hp and 273 lb-ft of torque. 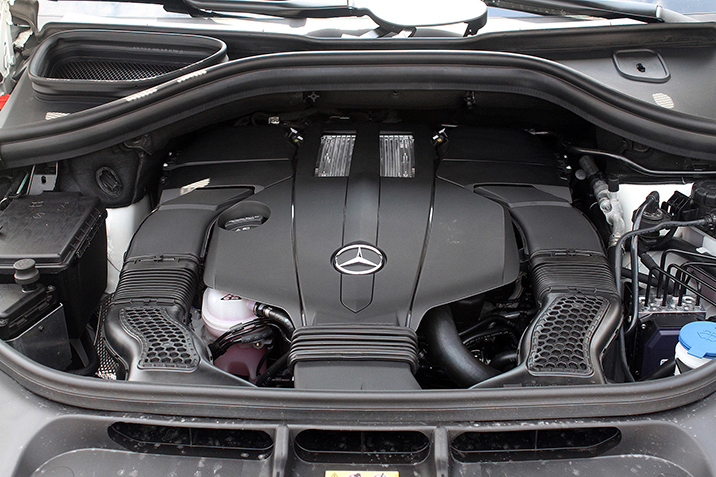 GLE400 – 3.0-liter, twin-turbo V6 with 329 hp and 354 lb-ft of torque. 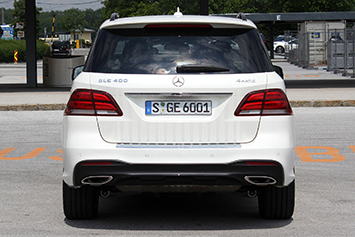 GLE550e – The same 3.0-liter, twin-turbo V6 as the GLE400, but mated to a hybrid module (packaged in the transmission) with a total system output of 436 hp and 479 pound-feet of torque. 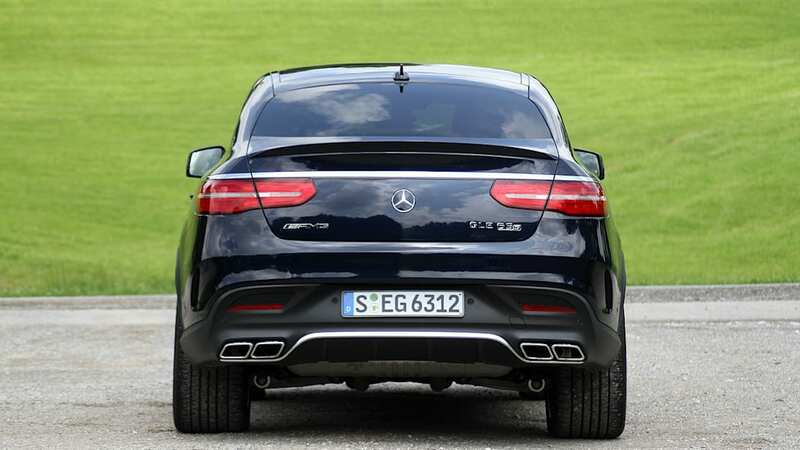 GLE63 – 5.5-liter, twin-turbo AMG V8 with 550 hp and 516 lb-ft of torque. 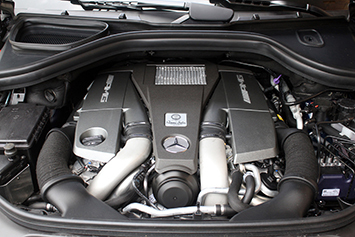 GLE63 S – Same engine as the standard GLE63, but with 577 hp and 561 lb-ft of torque. 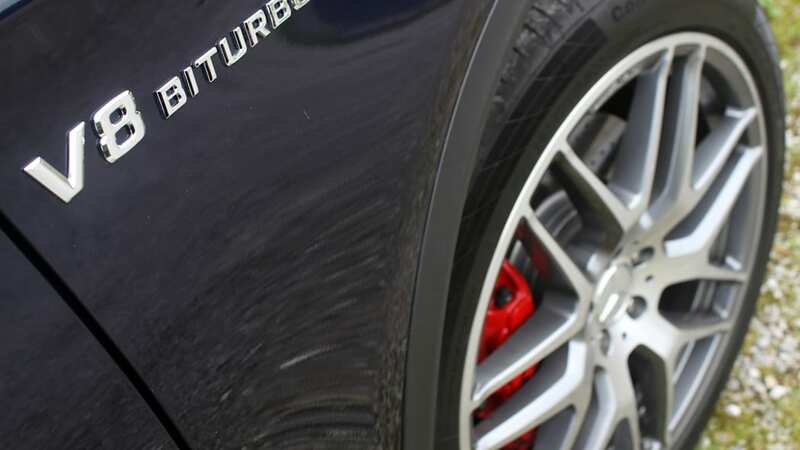 All non-AMG trims use Mercedes' 7G-Tronic Plus seven-speed automatic transmission. 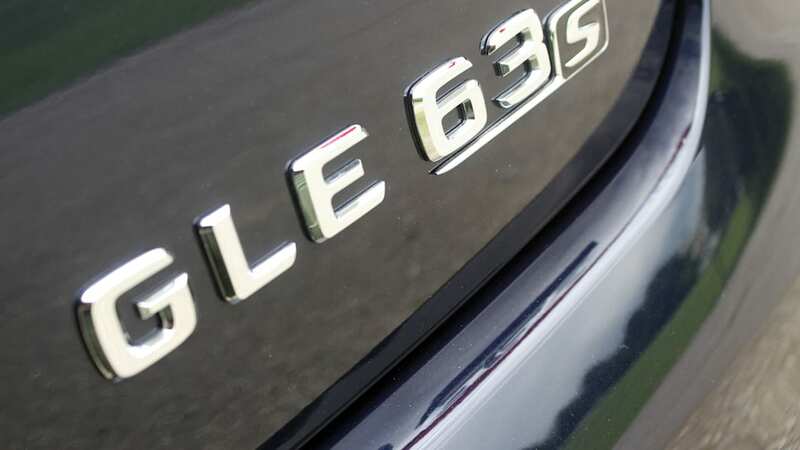 The GLE63 gets the AMG Speedshift seven-speed dual-clutch gearbox. 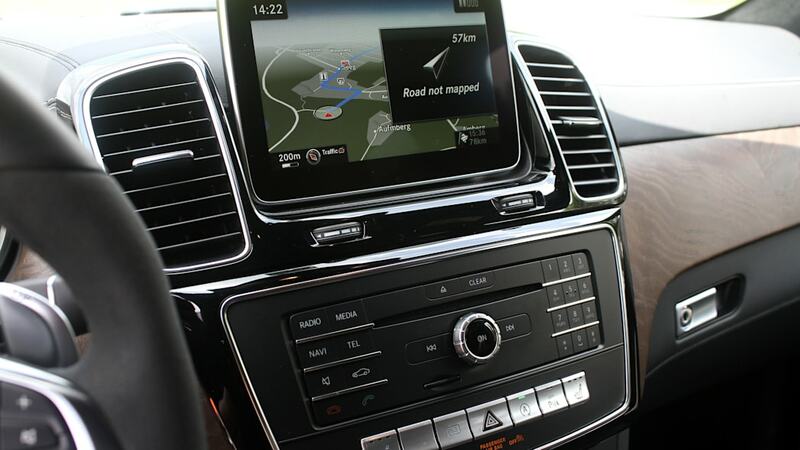 Diesel models not sold in the United States can be had with the company's 9G-Tronic nine-speed automatic. 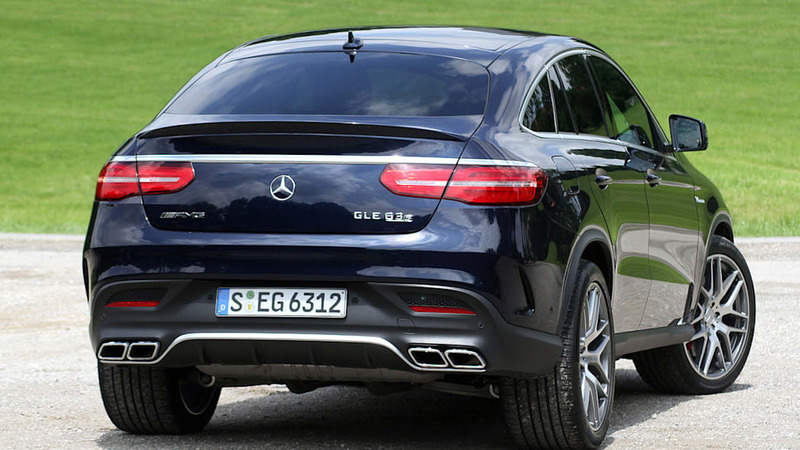 The GLE550e plug-in hybrid is the most intriguing model. After a drive in the GLE400 4Matic, we agree with Brandon Turkus' thoughts of the 2015 ML400: peppy enough, planted, and capable. 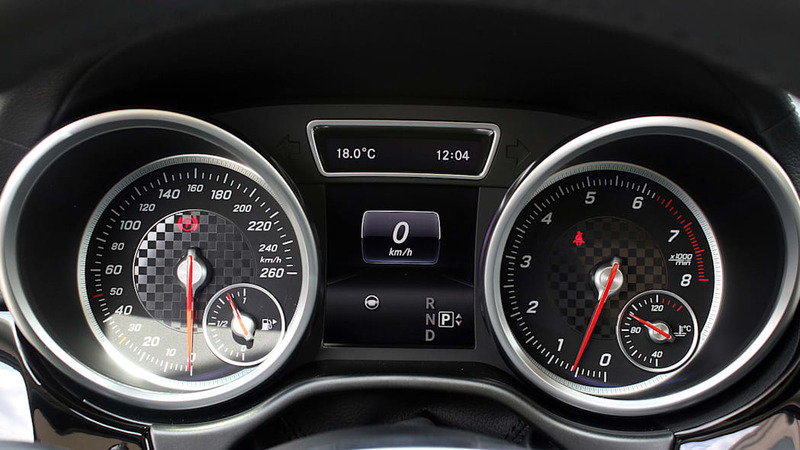 Comfort mode reminds us of the dynamics of classic Mercedes-Benz cars, like light steering, almost binary response from the accelerator and brake pedals, and noticeable squat when you ask for passing acceleration. 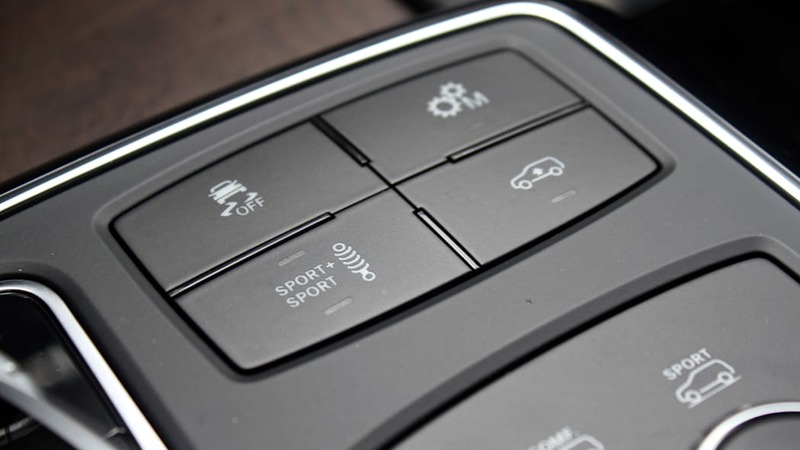 Sport mode tightens things up, but the dynamic attitude is largely unchanged. 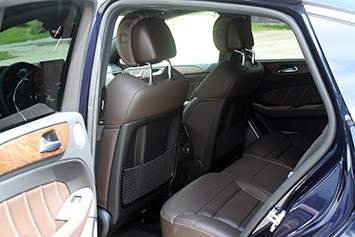 The GLE550e plug-in hybrid had us most intrigued, but our seat time was limited. The 85-kilowatt electric motor is good for about 18 miles of electric driving and speeds of up to 81 miles per hour, although a careful right foot and clever toggling of the hybrid drive modes – separate from the dynamic controls mentioned earlier – can stretch that range. 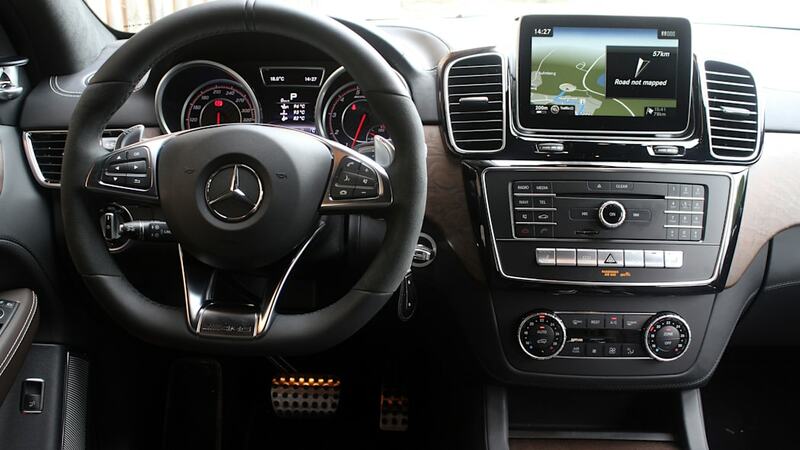 Prices for the GLE start at $52,025, including $925 for destination. 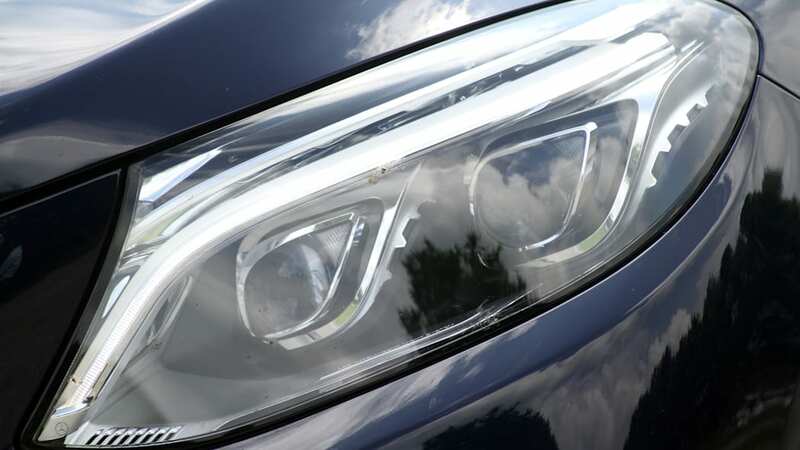 The hybrid GLE starts up in Hybrid mode, naturally. There's a detent in the accelerator travel to let you know when you're about to engage the gas engine, but it's very subtle. 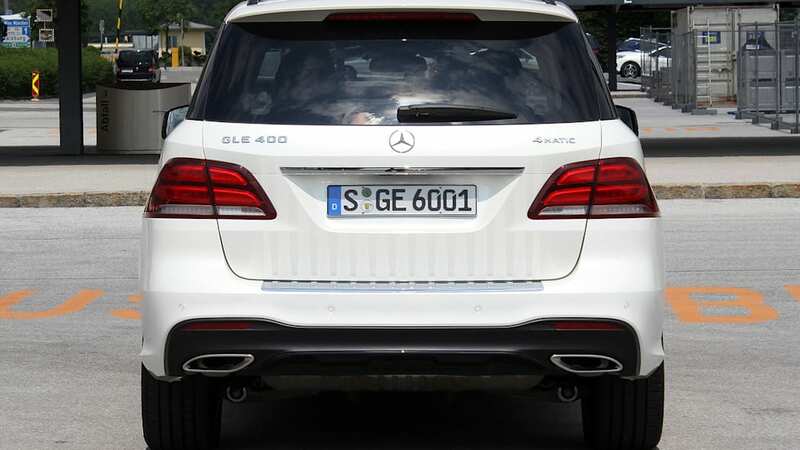 E-Mode runs the GLE as an EV until the 8.7-kWh battery power drops to about 11 percent, then the system reverts to Hybrid. E-Save maintains the current level of battery charge no matter what that level is. The point is to be able to save battery power for later on, like when driving through a city center. But if you set E-Save when the battery is nearly dead, the battery will stay nearly dead. Charge mode uses the engine to fill the battery, with a noticeable drain on power and fuel economy. 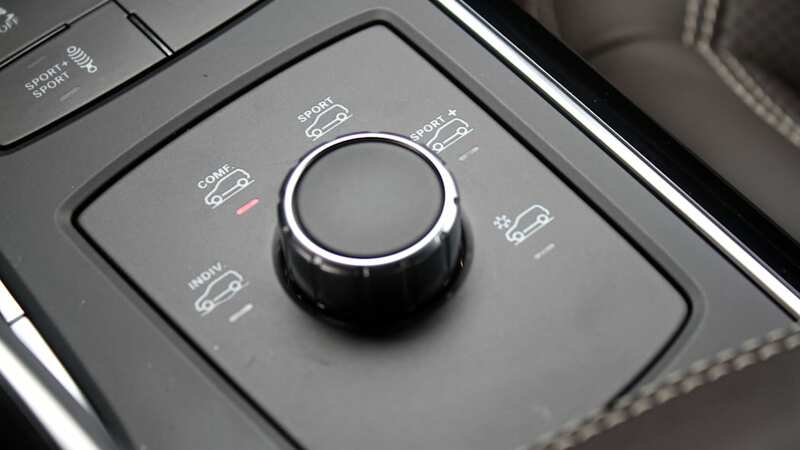 Deep down in the driving menu settings is Eco mode (a sub-setting of all the other modes), which uses front-mounted radar to improve electric energy usage. 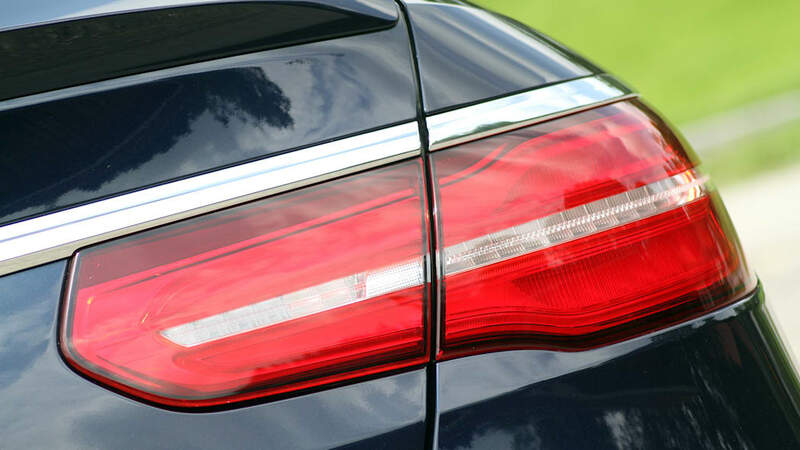 When a car in front is detected, the hybrid will use engine braking to reduce speed and gather energy for the battery, the driver applying additional braking through the pedal if necessary. 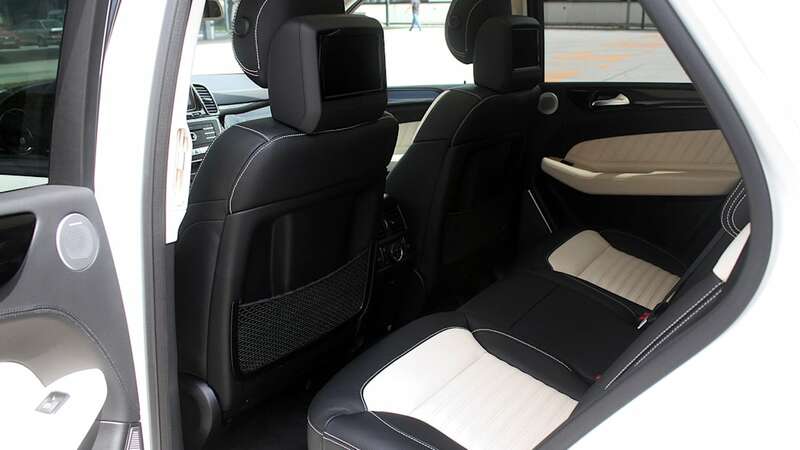 The GLE550e is a smooth operator, with lively acceleration under all-electric power, a coasting function that felt like we'd roll forever, and a generous run of all-electric motoring when using a light foot. You do give up some cargo room for this. The normally flat load floor is 4.7 inches higher to make space for the battery. Prices for the GLE start at $52,025, including $925 for destination. That gets you the rear-wheel-drive GLE350. 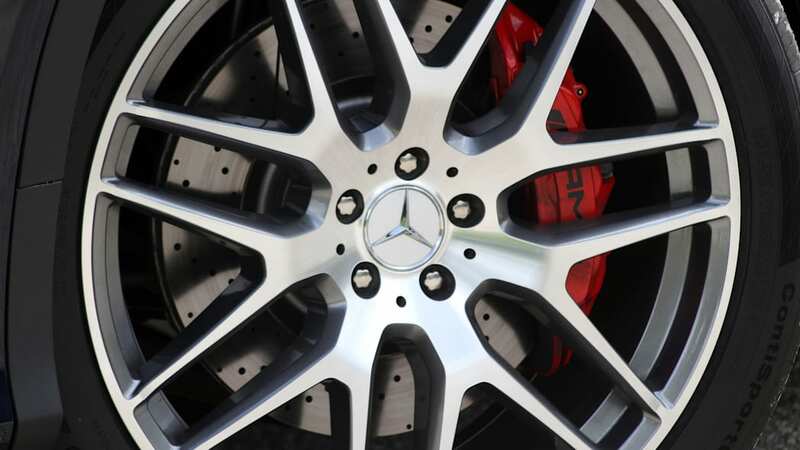 Adding 4Matic all-wheel drive costs $2,500. 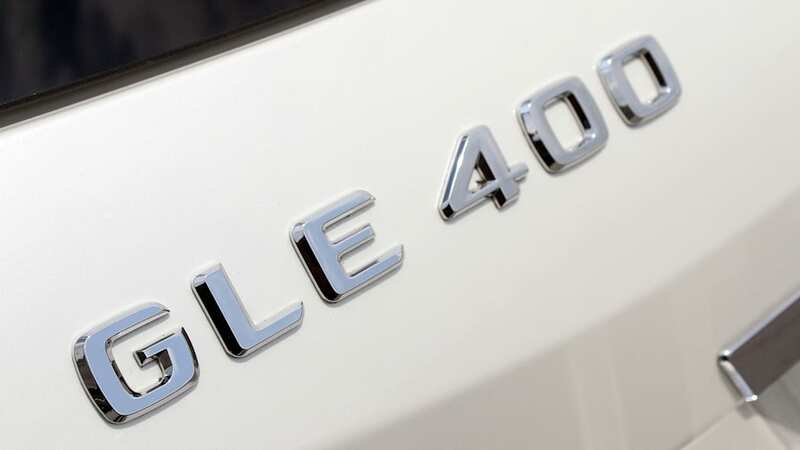 The GLE300d 4Matic comes in at $53,425, GLE400 4Matic at $65,525, GLE63 AMG at $100,875, and GLE63 S at $108,025. 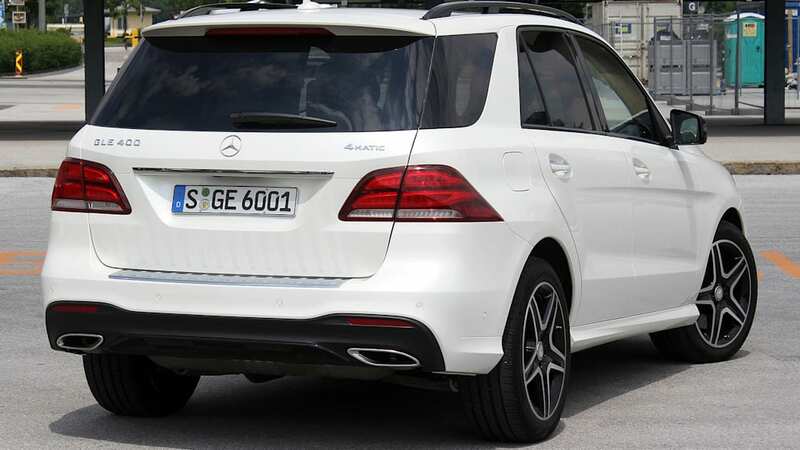 Pricing for the GLE550e is still unannounced. 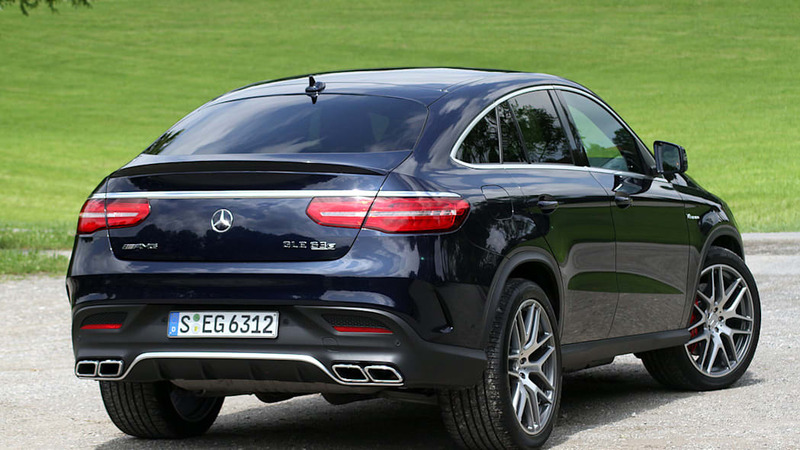 The Mercedes-AMG GLE63 S Coupe is gluttony to satisfy the worst kind of greed. 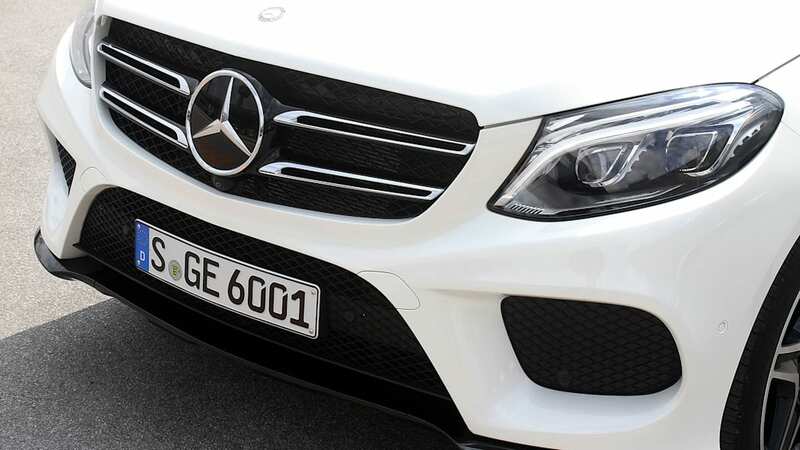 The BMW X6-fighting GLE Coupe – yes, "Coupe" – is new territory for Mercedes. 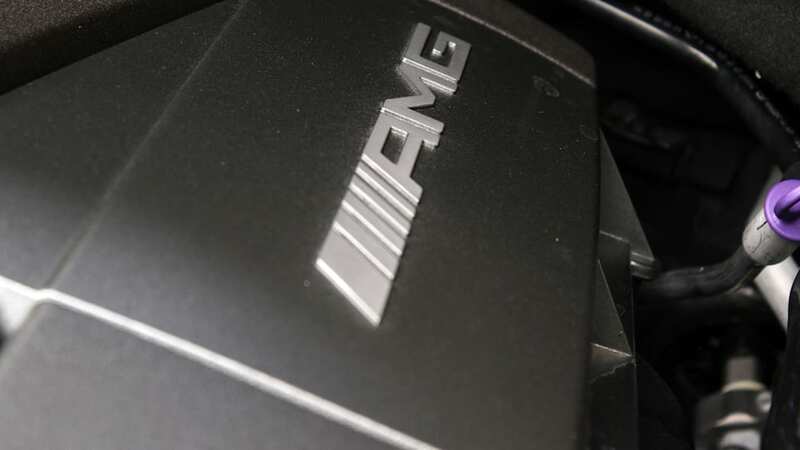 Other markets will get GLE Coupes with four engines in five outputs, US buyers only get two: a GLE450 AMG Sport Coupe with a 3.0-liter, twin-turbo V6 putting out 362 hp and 384 lb-ft of torque, and the AMG GLE63 S Coupe fitted with the 5.5-liter, twin-turbo V8 at 577 hp and 561 lb-ft. 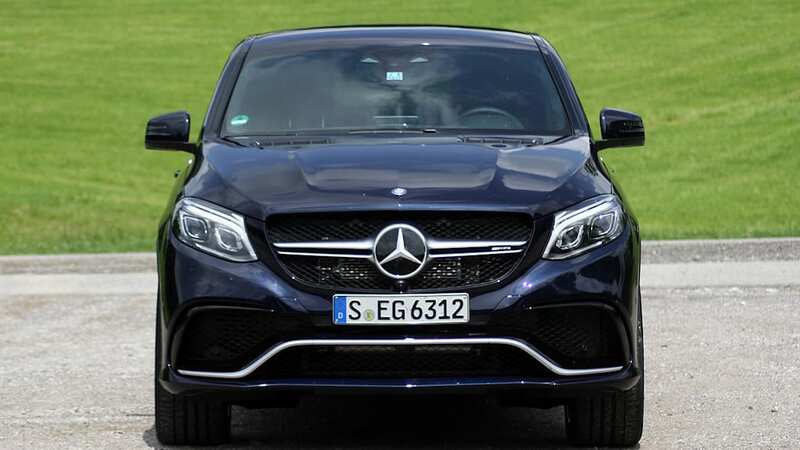 Forget the obvious similarities between the Bimmer and Benz silhouettes for a moment and just take in the menace that is the Mercedes-AMG GLE63 S. Squish the throttle, get those quad-pipes bellowing, and you'll hit 60 miles per hour in 4.2 seconds. 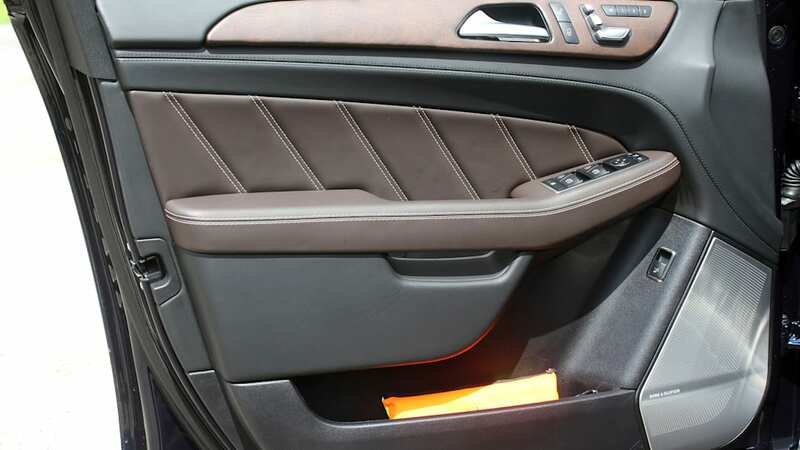 The optional air suspension with adaptive damping and curve control means glass-flat cornering at speeds. 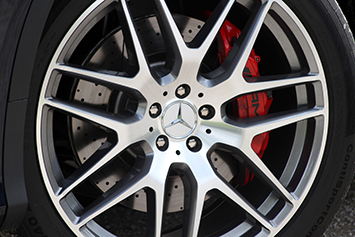 At Autobahn speed the AMG's manners are outstanding, with granite stability even at top speed. 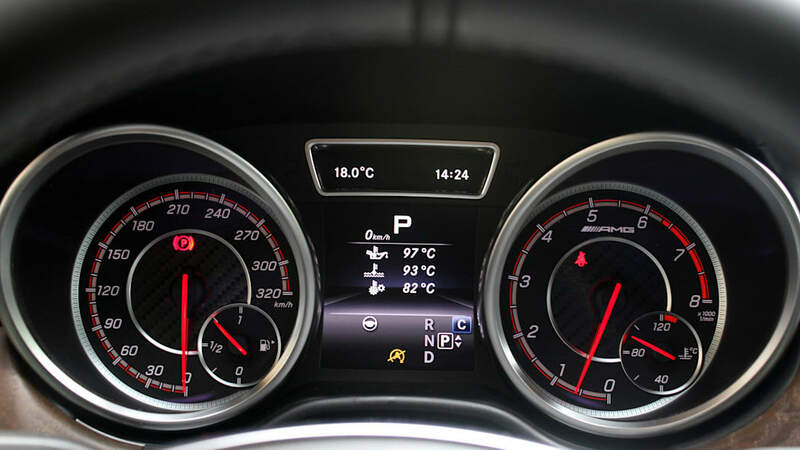 Sadly, the GLE Coupe's terminal velocity is 155 mph, not the 170-plus mph we're used to on AMG S car models. Because SUV. Not that you'll notice anywhere but an unrestricted highway. 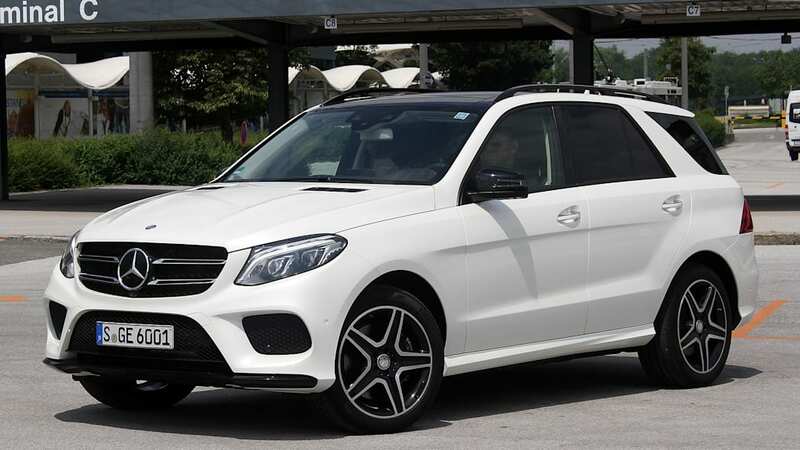 The GLE450 Coupe executes all of its tasks with markedly more nimble response. 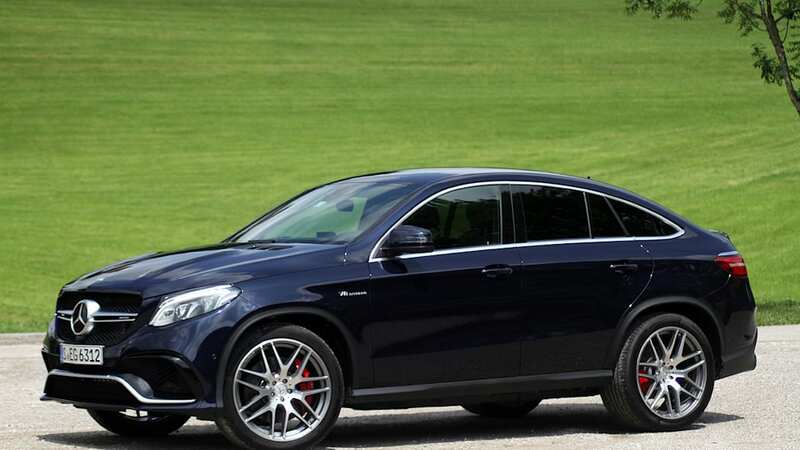 The GLE63 S Coupe is beastly everywhere else, too. 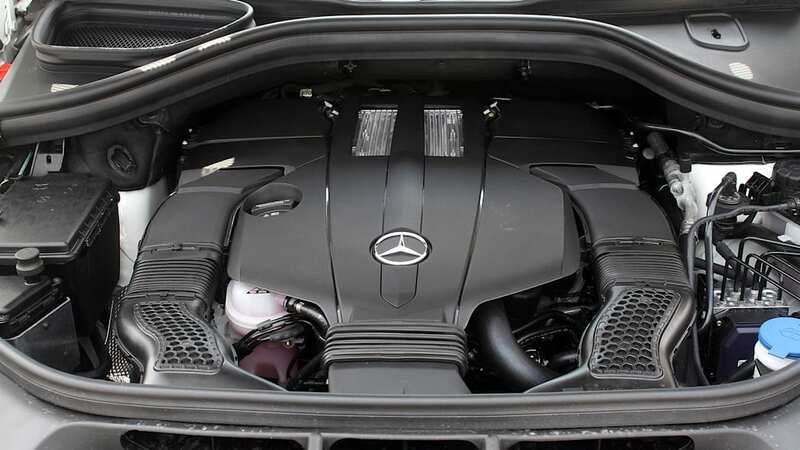 Power transfer from the engine to the wheels chunks and thunks its way through the transmission and 4Matic driveline. 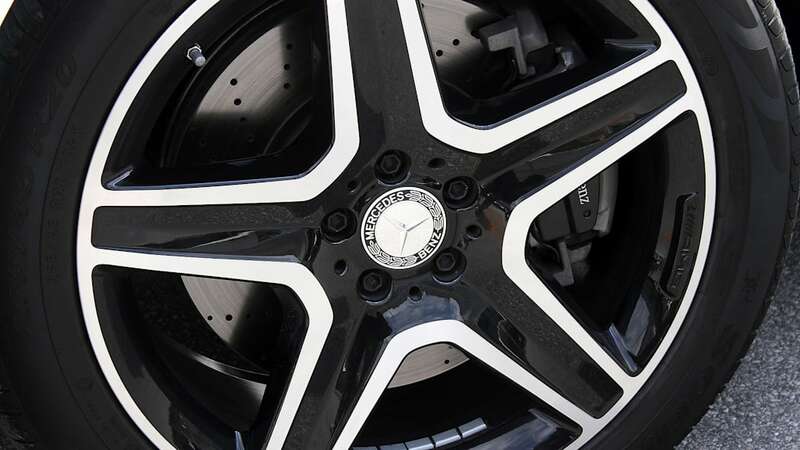 The Coupe sits on 22-inch wheels, with 285-section rubber in front, 325-section in back. It weighs 5,180 pounds. And it costs around $110,000 (final pricing has not yet been revealed). True, similar things can be said of the BMW X6 M, and both vehicles elicit the same question: "Why?" The answer is the same for both: Because you're greedy and indulgent. This is automotive fois gras. 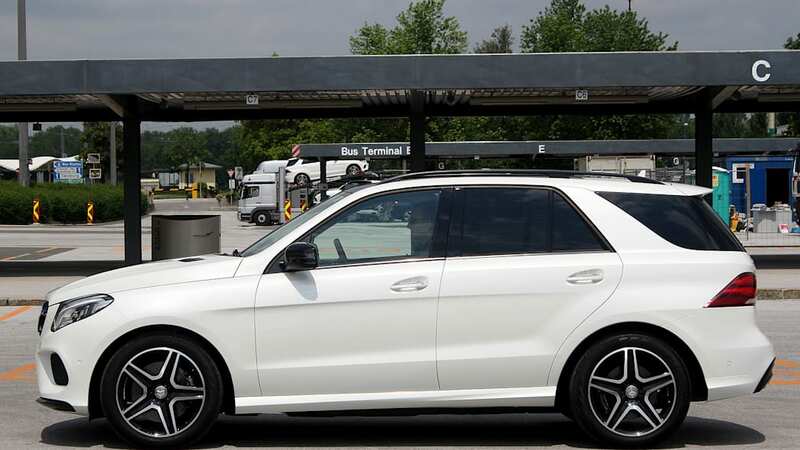 We actually prefer the GLE450 AMG Sport. 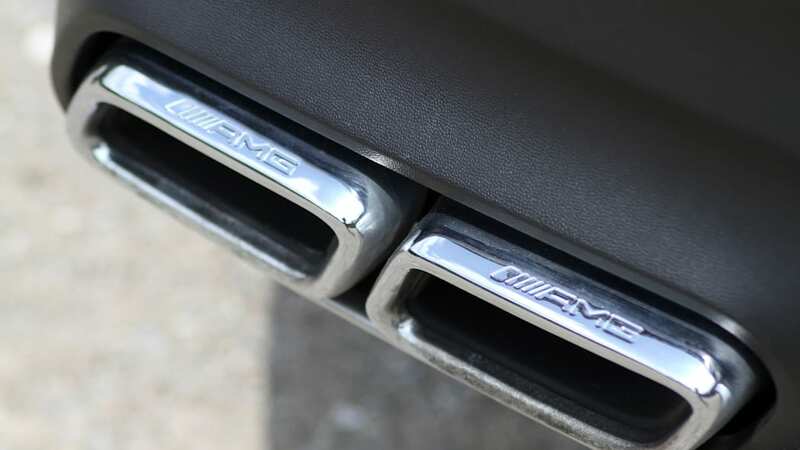 It's down 215 hp on the muscle-bound AMG GLE63 S, but we don't miss that power. This model gets the nine-speed transmission and it behaves admirably, finding the right gear the first time and making the most of every horsepower. 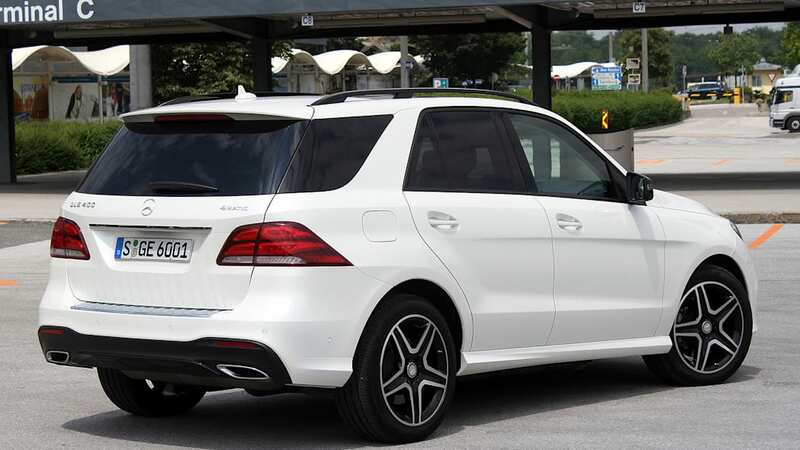 With a stated curb weight of 4,894 pounds, the AMG Sport is almost 300 pounds lighter than the GLE63, and feels so in every way. 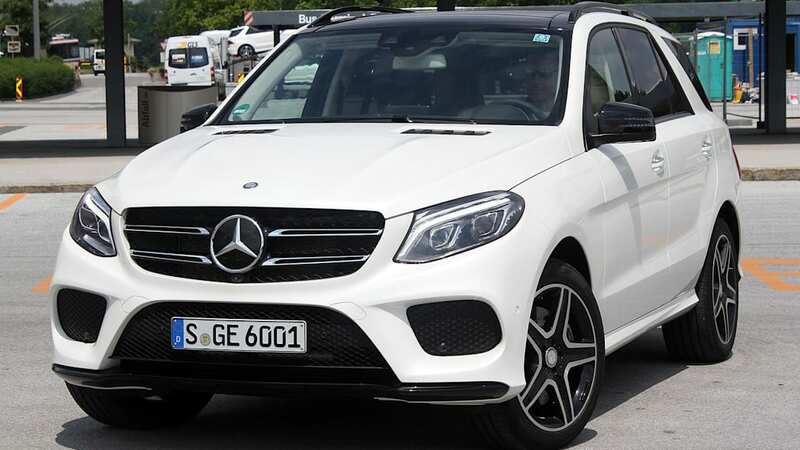 The GLE450 executes all of its tasks with markedly more nimble response, even though it has a little more body roll in hard cornering and takes an extra 1.4 seconds to hit 60 mph. There's plenty here to keep the GLE's momentum going until the next generation comes. 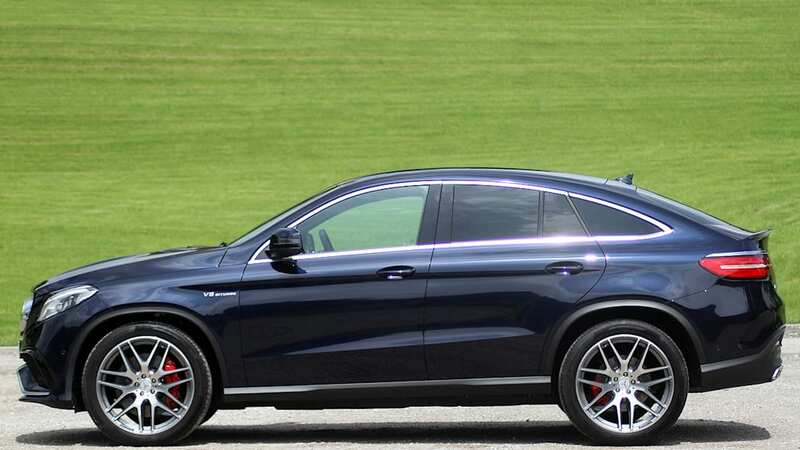 Compared to the standard GLE, the Coupe fulfills its mission as a racy SUV. Interior room is cozier, but at five-foot-eleven we have no problem with headroom in the rear, so long as nobody judges our posture. 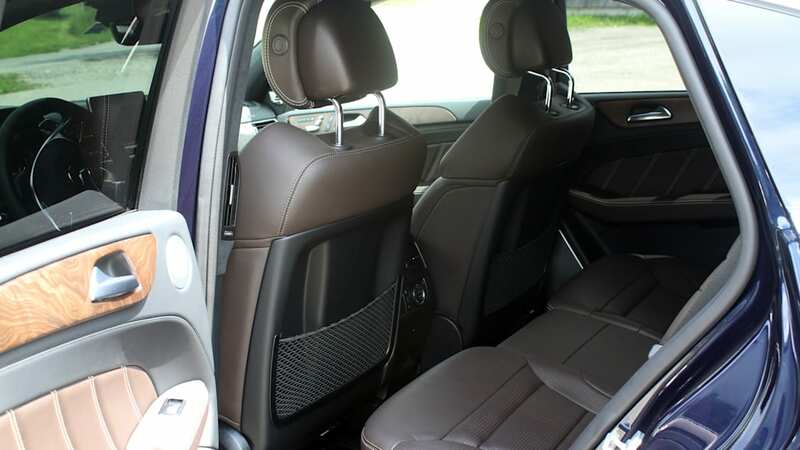 Cargo room takes a hit, but we don't know how much just yet – Mercedes has yet to release interior volume numbers for the GLE. 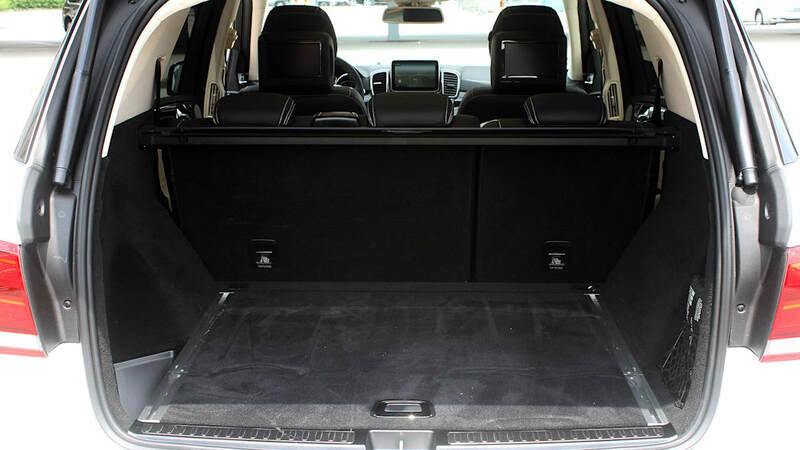 That said, the 2015 ML has 38.2 cubic feet behind the second row, while the 2016 GLE Coupe is listed at 23 cubic feet. Expect a similar difference when the 2016 GLE numbers comes out. 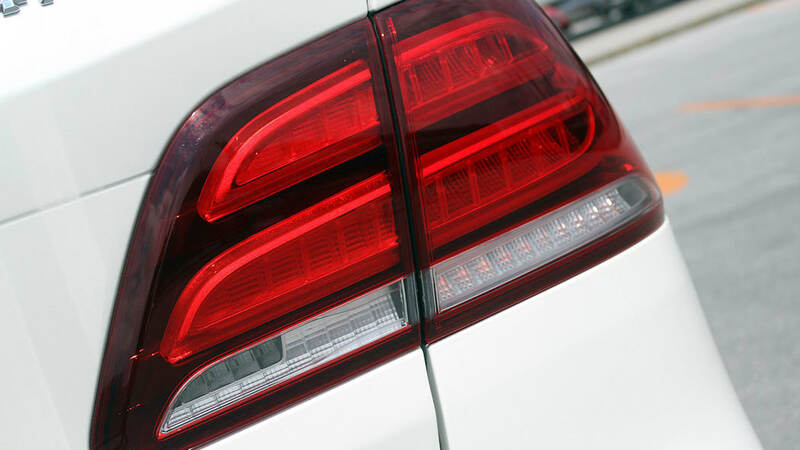 The funky, half-ovoid rear window in the Coupe seems like it will be a nightmare in terms of visibility, but in practice it offers plenty of view. Even with the mild updates to the standard GLE, there's plenty here to keep its momentum going until the next generation comes. 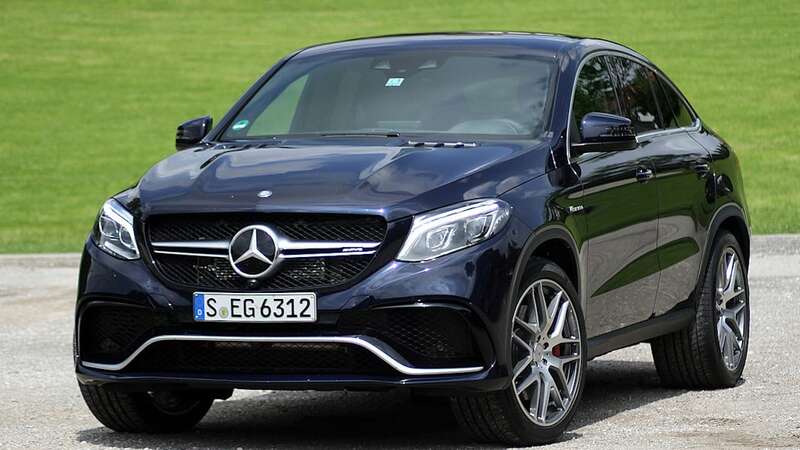 And while the AMG GLE63 S Coupe might be a bridge too far for us, the GLE450 is a gratifying middle ground that will undoubtedly – and deservedly – draw more attention and buyers to the line.